Perth MLA Eleni Evangel writes her wish for those doing it tough this Christmas. A WISHING Wall set up in Perth by Anglicare WA has garnered hundreds of messages for those in need this Christmas. 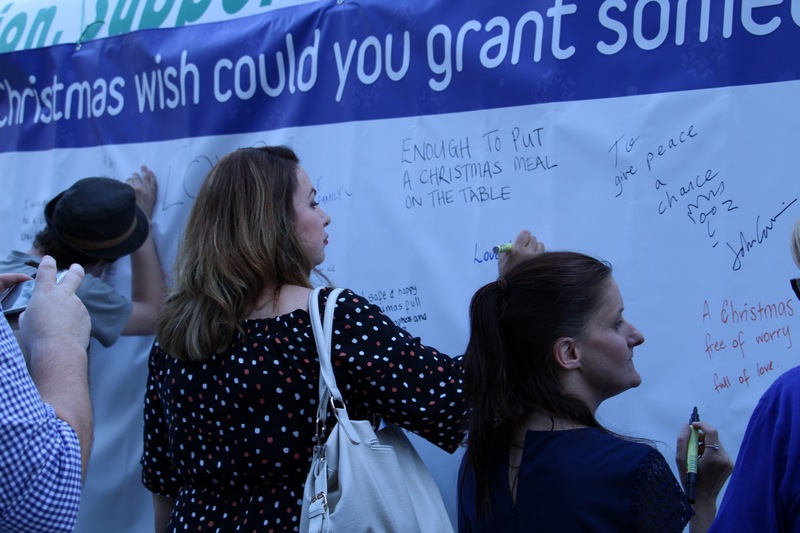 The event, part of the charity’s Wish Giver Christmas Appeal, asked people what Christmas wish they would grant to someone in need. Participants were asked to put themselves in the shoes of those enduring hardship and then write their wish on the wall. 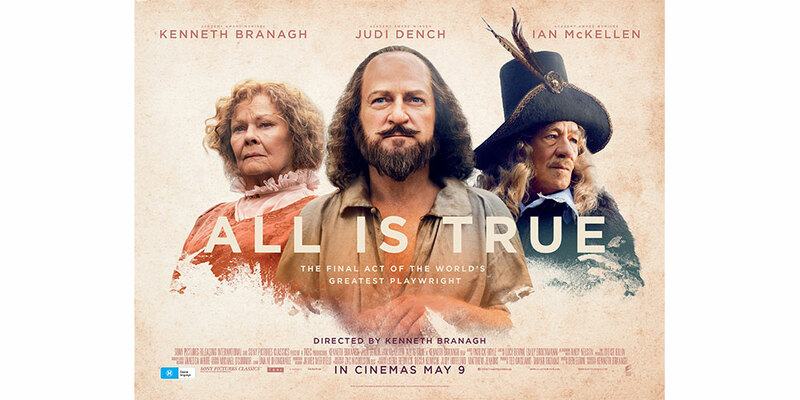 An Anglicare WA spokesman said every individual had different and unique needs at this time of year. Research conducted by the charity has indicated those facing hardship at Christmas most appreciate a small financial donation so that they can best serve their needs. Click here to donate to Anglicare WA’s Christmas campaign.